Year 2013 was awful for Warner. He got involve in controversies one by one. Got suspended for punching Joe Root than twitter brawl & later he was dropped from England squad too. Year 2014 changed life of Warner as a cricketer from a beginner to Pro. With a century against Pakistan in Dubai he posted his name in a record book for scoring 3 consecutive hundreds in Test cricket. Seeing him bat against fast bowlers like Steyn, Andersen & Broad, standing still at crease & punching it with no visible effort, no hurry, just a precision punch. Never seem to be graceful player neither an ugly batter but just a powerfully efficient south paw with sheer head eye coordination. Murali Vijay in contrast to Warner plays patiently and stays on front foot most of the time. Fortune did favor Murali Vijay when selectors gave him another chance after a poor run score in New Zealand. 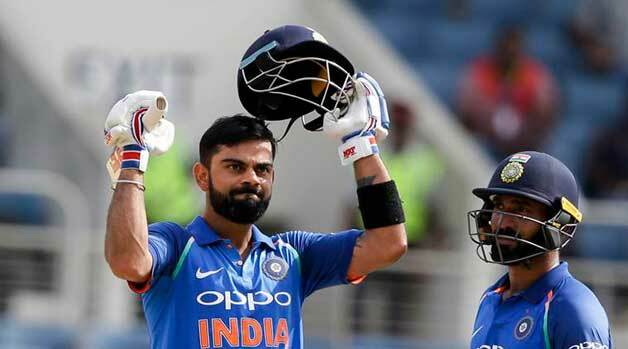 When in Nottingham, Indian batsman failed to utilize batting condition; Vijay held one end & scored 146 reminiscent inning of Rahul Dravid in 2011 India’s tour of England. While after over a 5 month Vijay scored another hundred but this time against more sharpen attack of Australia. While his Inning in Trent Bridge was constructive rather than dominant, it does not apply for his Brisbane inning, where he was more dominant & in control. 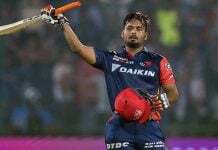 However, the highlight of his 2014 career was inning he played in Adelaide, chasing 364 runs on Day 5 Vijay played flawless stroke before being caught in nervousness of 99. Murali Vijay made 773 run in 18 innings he played in 2014 with 2 centuries & 4 half centuries in his name. Braithwaite with 701 run (and a double century), Ahmad Shahzad with 693 runs & Silva with 887 runs in 2014 were others could not make it to the squad despite of great Performance. 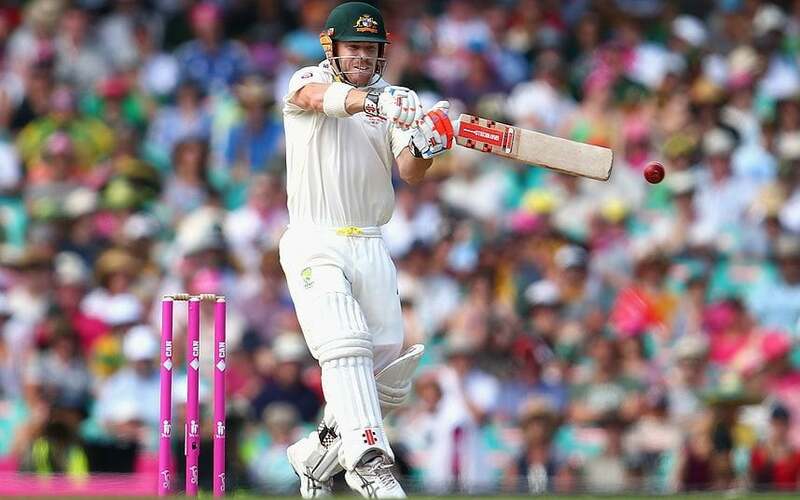 2014 was a turning point for Warner as he played the opposition bowlers with dominance and aggression. 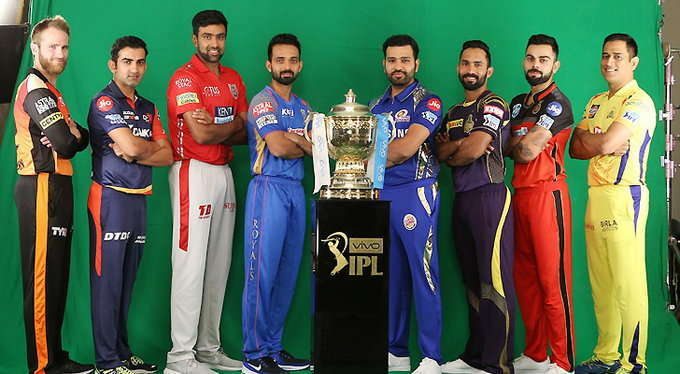 Four Positions to bat but, dozen contenders. If ever a Sri Lankan batsman deserves to be widely praise of his temperament, technique & mastery on game, it is Kumara Sangakkara. 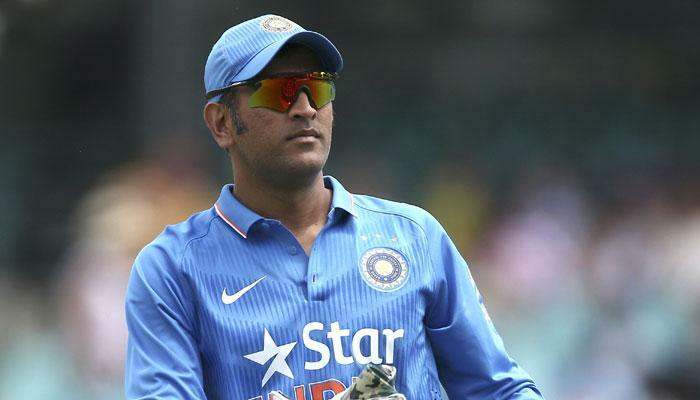 In the last few years, his cricket has achieved a new height that very few cricketers have managed in there career. Like an old wine Sanga is getting better and better. Scoring a mammoth 319 against helpless Bangladesh following with a hundred in second inning of same game, and just when law of average seems to get off him he scored an undying hundred at Lords to wrote his name in Lord’s honor board of centurions. However, it was not end of his marvelous year, and just after a month, he scored a double hundred against Pakistan. Sangakkara, Scoring 1493 runs in mere 22 innings with the help of 4 hundreds & 09 fifties in 2014 test Cricket also finishes as a highest run scorer in 2014. Undoubtedly, Sangakkara claims no.3 spot of 2014 test XI, while there is a highly spirited, focused & consistent performer from land of Kiwis, Kane Williamson, nearly missing out a no.3 spot to Sangakkara. Kane Williamson has scored four century during this year with a score of 192 at Sharjah against Pakistan. While Smith, & Mathews were the pinnacles, dark horse of Pakistan cricket, Younis Khan, with scores of 106, 103*, 213 and 46 from four innings against Australia made a strong statement to PCB who dropped him from ODI squad before the tour. Younis scored 1213 runs at an impressive 72 average, with 06 hundreds & 01 double-hundred. Younis played 10 test matches and all of them in sub-continent. Year 2014, began with Australia white washing England at Sydney by 281 runs. First test match of 2014 witnessed a highly talented young Australian bowler turned batsman scoring a hundred to rescue Australia from 97-5 to 326 all out. His evolution in game is peerless; he made his debut in 2010 batting at no 09 position against Pakistan and fail to make an impression as a bowler too, while he do claim 3 wickets in second inning of game. Year 2014 turned table for young smith, who played 08 matches for Australia scoring 1146 runs at an average of 81.85 runs; by the end of December, Steve Smith captained Australian side against India & went on winning game for them by scoring his 04th test century in a calendar year, also won series. While we saw evolution of Smith, we also witnessed a sound captain in the name of Angelo Mathews. 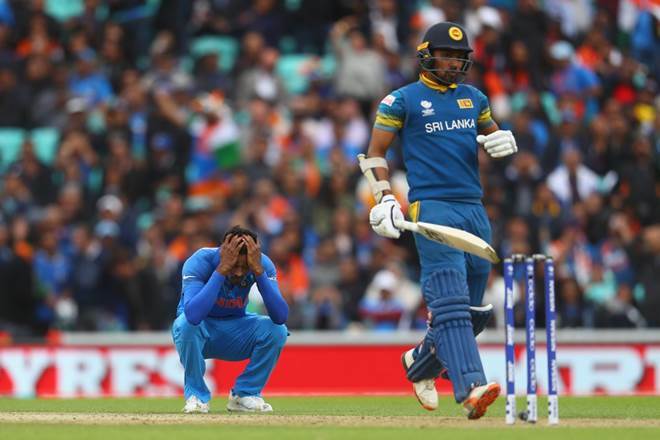 While he had the advantage of big three of Lankan cricket (Sangakkara, Mahela & Dilshan), he also have to face the over dependency on them often resulting in middle order collapse. As a captain he has a good control at side and he managed experienced & youngster both well. Mathews was fantastic throughout the year. More often than not, he has carried his team’s middle order to a respective position before departing off, which often shown characteristic of Angelo Mathews. A fighting hundred at Lord’s, then the innings of his career at Headingly where he made his career high score 160, while taking 04 wickets in same series. With three centuries, Mathews was in sublime form, and finished second on the run-charts with 1317 runs at an average of 88 in just 21 innings. There is a pride in personal achievements. McCullum himself became the first New Zealand player ever to make over a 1000 runs in a calendar year in 2014. McCullum played an attacking cricket scoring 1164 runs in 16 innings with strike rate of 72. 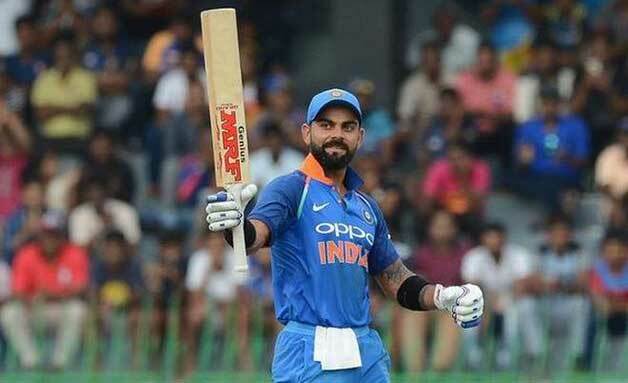 Started 2014 with double hundred followed by triple hundred against India, than a double hundred against Pakistan & than a single-handed winning 192 at strike rate of 145 against visiting team Sri Lanka. McCullum also broke a record for a maximum sixes in test calendar year by scoring 33 sixes and moving up to fourth position in all time sixes scorer in test cricket, while a year ago he was not even in top 20 of same list. McCullum’s fantastic run while batting at no.5 position forced us to overlook Steve Smith’s golden year in cricket, While McCullum has managed to score 797 runs in 9 innings while batting at no.5 position Smith manages to score 539 in 7 innings. Smith also loses his no.6 spot to Mathews who scored 882 runs with 3 centuries & carries an average of 88.20 against Smith’s 191 runs at 47 averages. While others notable omissions are Joe Root (777 runs), Garry Balance (729 runs), Hashim Amla (700), Misbah Ul Haq & Mahela Jayawerdene (1003 runs). While Smith, Williamson, and Root & Mathews were among youngsters to score heavily, Sangakkara, Mahela, Misbah & Younis kept the experience factor alive in game. 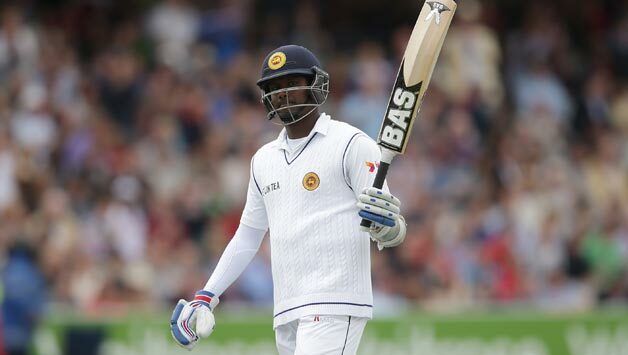 Angelo Mathews transformed himself into talisman for the Srilankan team in 2014. 2014 has not been a great year for an all-rounders & wicket keepers, while selecting a top orders for 2014 Test XI, none of the Wicket keeper makes into squad baring Brendon McCullum, who has also not kept wicket in 2014. 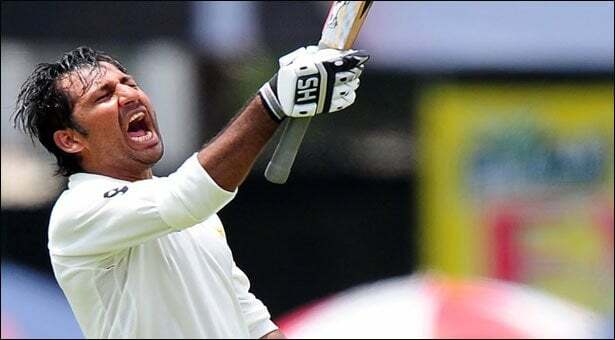 Only one wicket keeper batsman stands out among all, Sarfraz Ahmed, often known for his quick burst at no.7 scored 743 runs in 2014 with an average of 67 & strike rate of over 70. Sarfraz has been effective in all four innings of game. 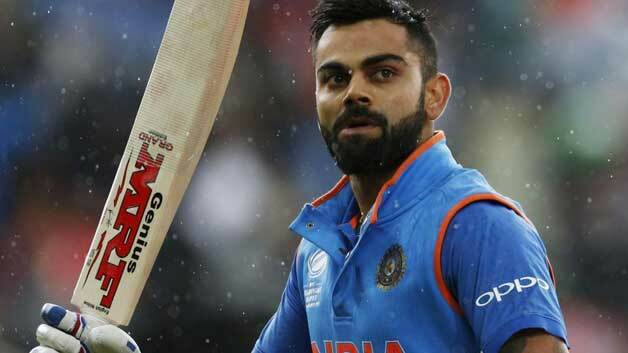 Although, he is yet to score a century during second inning but he has managed to cross half century mark thrice. Sarfraz Ahmed is said to be a next big thing in cricket. Pakistan, after a long time has found a wicket-keeper batsman in Sarfraz. He was a stand out performer. Bowlers: 02 Strike Bowlers, 01 First Change & a Spinner. Unarguably, Lankan left arm spinner Rangana Herath will make into Test XI as a spinner. Herath had a unbelievable year grabbing 60 wickets in 20 innings that he played for Sri Lanka. He has also bowled as many as 610 overs in 2014 only next to him is Nathan Lyon with 404 overs in 2014 test. 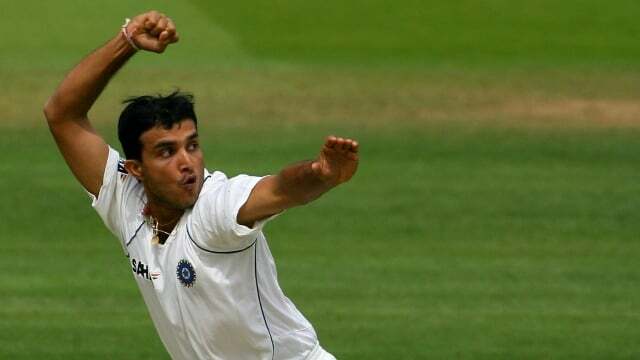 Breaking 125 years old record by taking nine for 127 in the second test against Pakistan in Colombo, and becoming first left arm spinner to grab 09 wickets in single inning. Herath has been a pioneer for Sri Lankan bowling attack in 2014, which gives him a spinner slot in 2014 Test XI. It is very important to choose strike bowlers with low striking rate. The fight for strike bowlers were between Dale Styen, James Andersen, Trent Boult, Tim Southee & Mitchel Johnson while Morkel, Ishant & Broad played there part too. Dale Steyn is easy pick for Test XI with 39 wickets in 15 innings at strike rate of 37. Dale Styen has 05, five wickets haul during this year. Whereas Mitchell Johnson has 47 test wickets at strike rate of 44 and Andersen with 40 wickets in 16 innings. While Styen was equally effective at each inning of game, Johnson was expensive during first inning of match with an average of nearly 50 runs per wicket. Dale Steyn was nothing short of magnificient throughout the year. DISCLAIMER : The above team is picked as per the writer’s viewpoint. There may be difference of opinion.